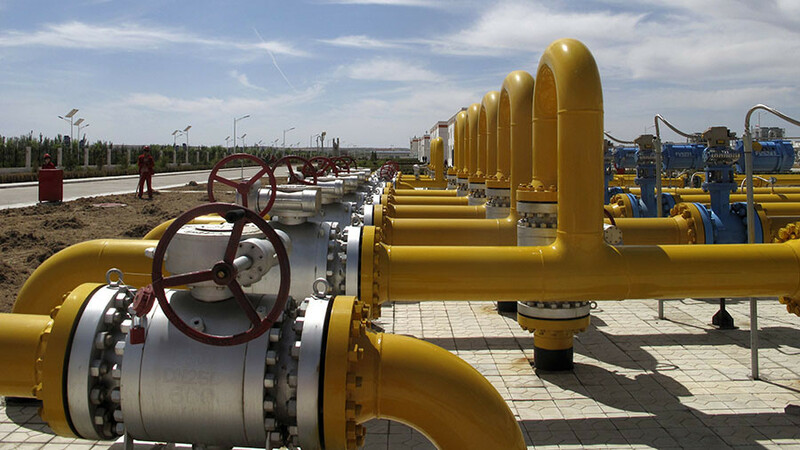 Russia, in its efforts to develop its gas sector in as many geographical locations as possible, is also earmarking increased gas exports to China. Russian natural gas giant Gazprom said that gas from its Siberia fields could start moving through pipelines to China within the next five years. 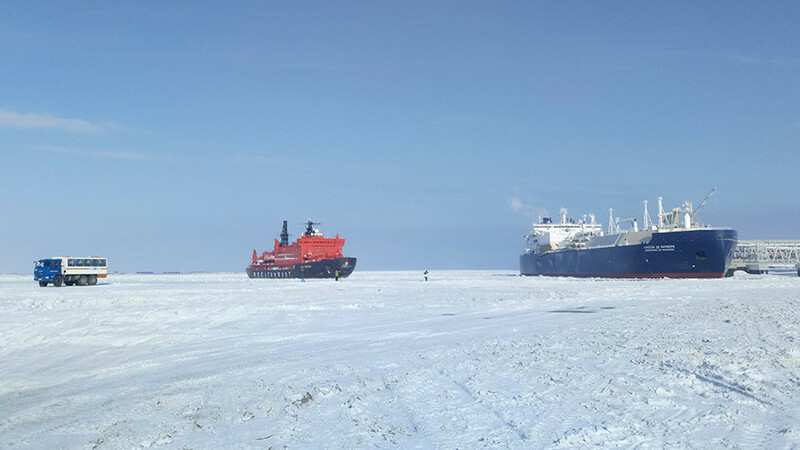 The disclosure came as Gazprom representatives discussed the development of the Kovyktinskoye field with officials from the Irkutsk region in southeastern Siberia. The talks took place in Moscow on Tuesday. Gazprom is shaping a major gas production center in the Kovyktinskoye field, which is unique in terms of its gas reserves (2.7 trillion cubic meters), Gazprom said. The energy giant is also preparing Kovyktinskoye to move from pilot development to commercial production. In 2017, two exploratory wells were drilled and 3D seismic surveys covering 2,400 square kilometers were performed. Efforts are being made to design the site structures and facilities for production purposes, as well as having gas transmission capacities, Gazprom said in a statement. 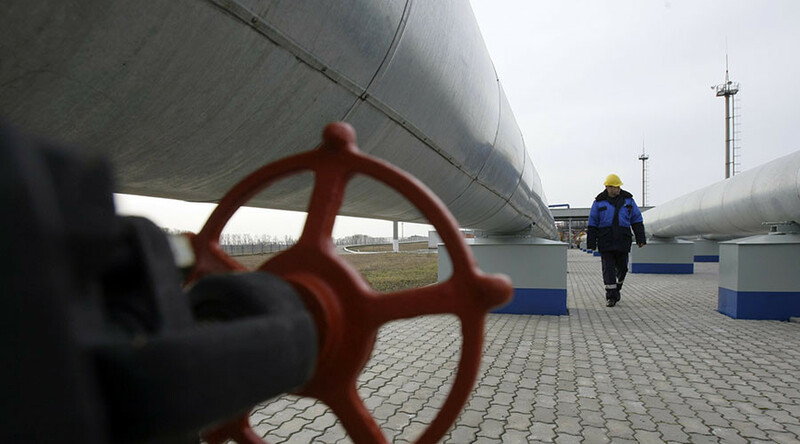 It is planned to start feeding gas from Kovyktinskoye into the Power of Siberia gas pipeline in late 2022, with a section of the pipeline to be laid in the Irkutsk Region. Gazprom already has in place a 30-year sales agreement with state-owned China National Petroleum Corp. (CNPC) that calls for 1.3 trillion cubic feet (tcf) of natural gas per year through the pipeline. CNPC, with a market cap of $229 billion, is the world’s third largest oil company and China’s largest oil and gas producer and supplier. 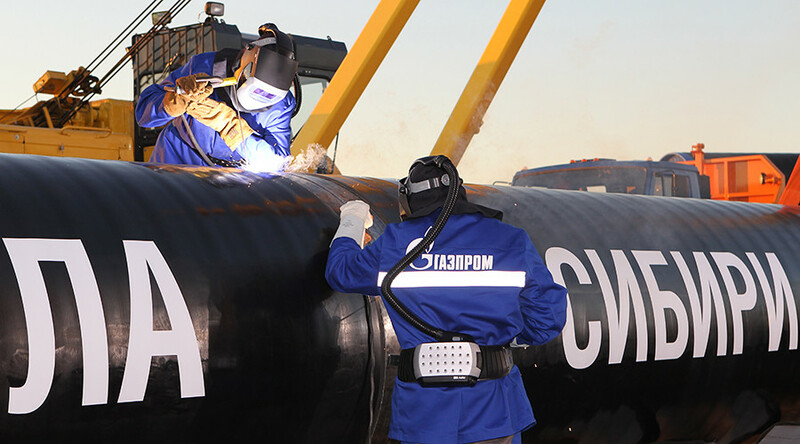 On Wednesday, Gazprom said that the Power of Siberia pipeline had reached a 75.5 percent completion rate, which it called the most ambitions gas project in the global gas industry. Gas shipments from the project to CNPC are scheduled to start on December 20, 2019. 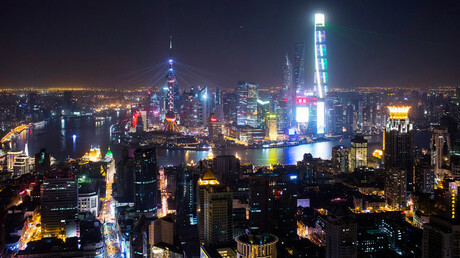 The disclosure also comes as China’s natural gas demand is increasing amid a government mandate requiring at least 10 percent of the country’s energy mix used for power generation to be derived from gas. Further mandates are set for the year 2030 and beyond. China has been trying to offset stagnant air pollution in its major urban centers by replacing coal needed for power generation with gas as well as for industrial and manufacturing end-users. 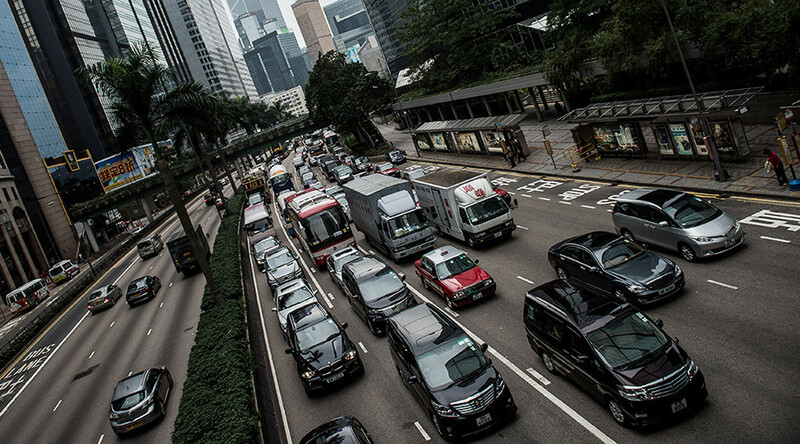 This increased gas demand caught global LNG markets by surprise this past winter, resulting in gas supply shortages for both residential and industrial consumers, particularly in Northern China. China’s winter gas usage spike sent spot LNG prices in the Asia Pacific to three-year highs, breaking the $11/MMBtu mark, before trending downward again as cold weather subsided in Northern Asia. 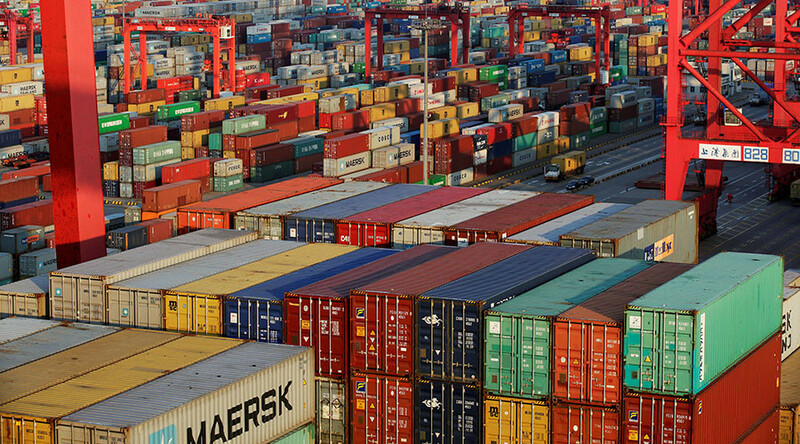 China’s LNG imports hit record levels in January, totaling 5.18 million tons, compared with the previous record of 5.03 million tons set in December, up 51.2 percent from January 2017, according to data from China’s General Administration of Customs. China is the fastest growing LNG market in the world. Late last year, it passed South Korea to become the world’s second largest LNG importer after Japan. China’s increased LNG usage could potentially help global LNG markets reach supply and demand equilibrium earlier than the often-forecasted date of 2022 or even later. Other variables in the equation include increased Qatari output, which will see the country raise its liquefaction capacity from 77 mtpa to over 100 mtpa within the next five years, as well as a so-called second wave of LNG project development in the US that will start to come on-line after the start of the next decade. Australia, for its part, will soon have as many as ten major LNG export projects operational. In an effort to go long on gas and not get caught flat footed again during another cold winter, CNPC also plans to build eight gas storage facilities with a total capacity of 21 billion cubic meters (bcm), China’s state run news agency Xinhua said. The gas storage facilities, located in southwest China's Sichuan Province and Chongqing Municipality, will cost more than 21 billion yuan ($3.3 billion dollars), said Ma Xinhua, general manager of PetrolChina Southwest Oil and Gasfield Company, a CNPC affiliate. China is also keen to lock in more LNG supply deals, with numerous producers, including American producers. Last month, US-based LNG exporter Cheniere Energy announced that it had signed two long term LNG supply and purchase (SPA) agreements with CNPC. Under the SPAs, CNPC subsidiary PetroChina International Company Ltd. will purchase approximately 1.2 million tons per annum (mtpa) of LNG from Cheniere’s Corpus Christi export terminal under construction in Texas. Cheniere said that the deal will help it move closer to expanding the site. A portion of the supply will begin this year with the balance beginning in 2023, Cheniere said. The term of each SPA continues through 2043. The purchase price for LNG will be indexed to the Henry Hub price plus a fixed component. The long-term SPAs follow a MoU reached in November between Cheniere and CNPC during President Trump’s trade visit to Beijing. “We expect these agreements to support the development of Corpus Christi Train 3, and we are now focused on completing the remaining necessary steps to reach a final investment decision later this year,” said Jack Fusco, Cheniere’s President and CEO. The SPAs mark the first-ever long-term deal between an American LNG exporter and a Chinese state-owned energy company. Cheniere was the first American company in the Lower 48 to export LNG and has already sold several LNG cargoes to Chinese companies on a spot basis. Reuters, citing analysts, said that the deal should move Cheniere to the top of the pack of companies competing to build the next generation of US LNG terminals to meet possible supply shortages in the early 2020s.